St. Augustine Beach now has a rental service that specializes in deliveries. DRIFTERS offers the very best rental items. Offering a variety of bikes, backpack beach chairs, shade tents, beach games, kids toys, and more. You can get everything you need for an unforgettable experience. Take full advantage and RESERVE before you pack! 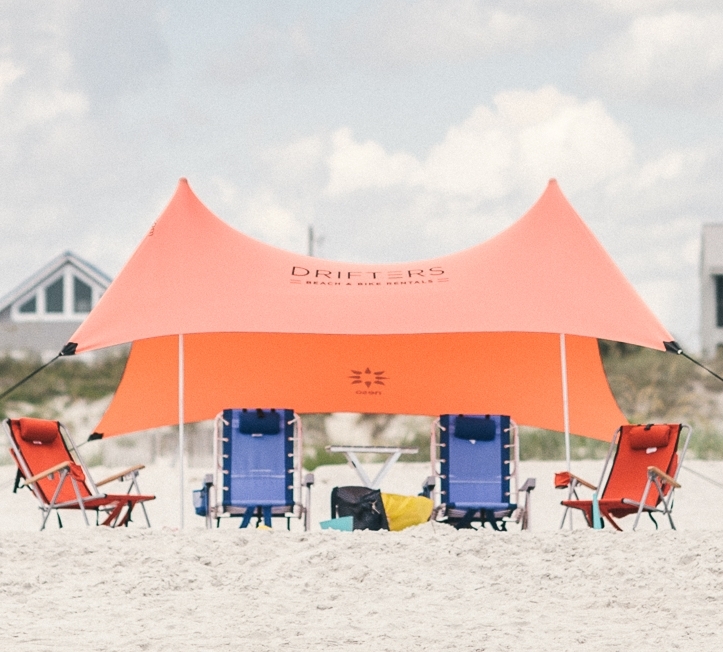 DRIFTERS wants to make your experience a breeze. We deliver all of your beach needs to your vacation home or condo. By reserving before you arrive, you can have all your beach gear and bike rentals at your vacation home ready and waiting for you and your family to enjoy!